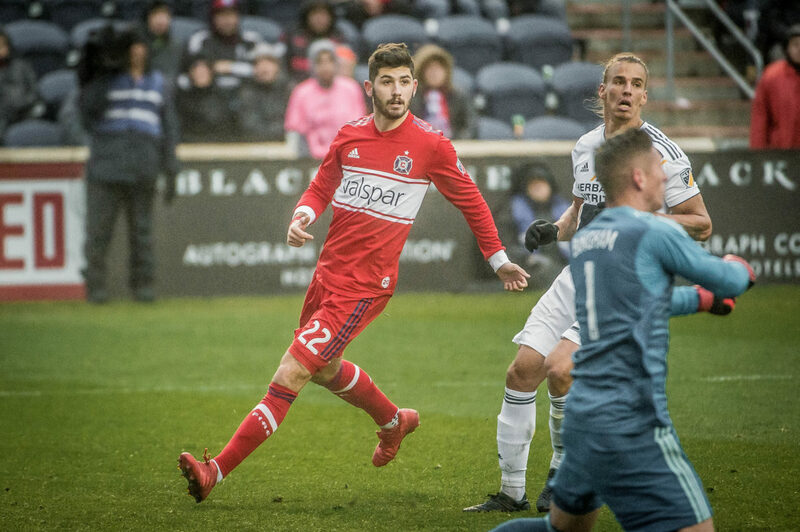 Toronto FC announced that the club has acquired forward Jon Bakero from the Chicago Fire in exchange for midfielder Nicolas Hasler. “With this trade we acquire a forward in Jon Bakero who can provide us with some depth at that position. Jon was the MAC Hermann Trophy winner last year, an intelligent soccer player and is a solid prospect that we are happy to add to our club,” said Toronto FC Sr. Vice-President, Soccer Operations & General Manager Tim Bezbatchenko. Bakero was drafted by the Chicago Fire No. 5 overall in the 2018 MLS SuperDraft. During his four-year collegiate career with Wake Forest, he appeared in 88 matches, registering 37 goals and 26 assists. He was named the 2017 Senior CLASS Award Winner, ACC Offensive Player of the Year, First Team All-ACC and ACC All-Tournament Team.